Ornithobacteriosis (ORT) is an acute, contagious bacterial disease affecting the chicken's respiratory system, caused by infection with Ornithobacterium rhinotracheale. ORT can be a primary or secondary etiological agent, depending on the strain virulence, environmental factors, and immune status of the host, and the presence of other infectious agents. Outbreaks have been documented all over the world, including the USA, Asia, Europe, South America, Africa,, and the Middle East. ORT is transmitted by horizontal and vertical routes. 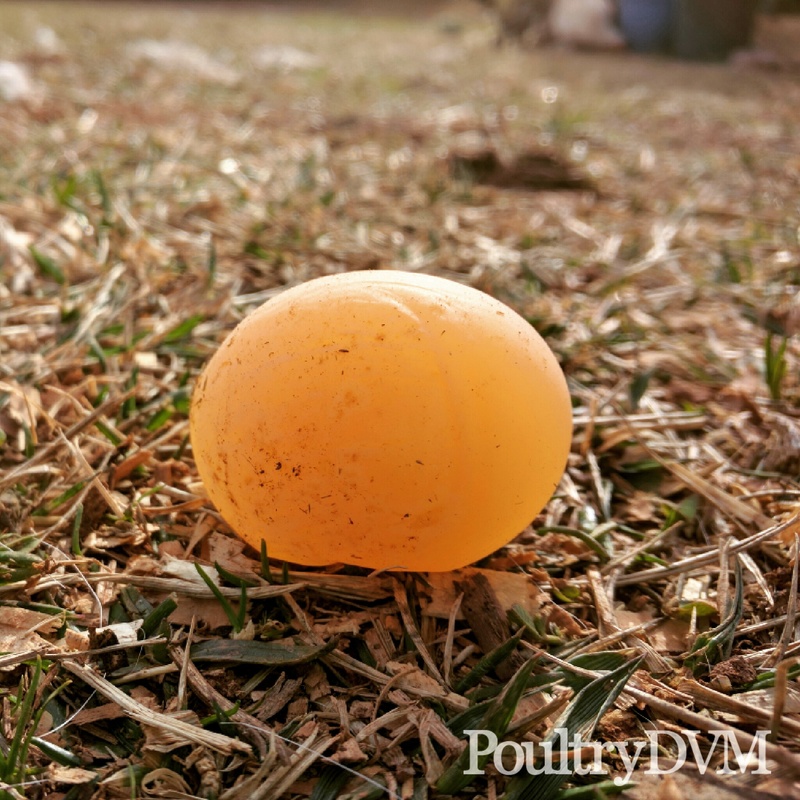 Chickens can become infected through direct and indirect contact through fomites, feed and water, or aerosols. In central California, in the United States, between 2000 and 2012, ORT was isolated from 294 chickens and turkeys. In 82% of the chicken flocks, chickens were infected with ORT in addition to one or more respiratory pathogens. Clinical signs vary widely between individual birds and flocks, in addition to the severity and length of disease course of the infection. Concurrent infections with other pathogens also impact the range of clinical signs observed in flocks. For example, when chickens are infected with Mycoplasma gallisepticum, concurrent infection with ORT often will increase the severity of clinical signs. In one study, chickens that were infected with both organisms developed keratoconjunctivitis and marked edema in their facial region, concentrating around their eyelids. Large masses of caseous exudate were found in their air sacs. Bacterial culture: Samples should be collected during the early stages of the disease. They can usually be taken from tracheal swabs. Serological tests: The presence of antibodies against O. rhinotracheale can be detected by ELISA, if taken within 1 to 4 weeks after the bird was first infected. O. rhinotracheale is somewhat inconsistent in sensitivity to antibiotics, and varies depending on the source of the strain. Acquired resistance has been reported for tylosin, doxycycline, flumequine, and lincomycin. Antibiotics Treatment can be difficult due to the susceptibility of O. rhinotracheale strains to acquire resistance to many frequently used antibiotics.